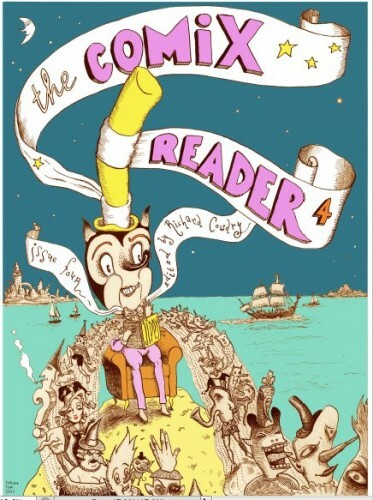 Come help us celebrate the launch of issue 4 of the exciting comic collective newspaper The Comix Reader. On the night there will be copies of the new magazine on sale for the first time, so be sure to come and get yours, plus have a drink, meet some of the artists and see some amazing original artwork! Visit www.thecomixreader.com for more information.